Rep. Ryan (D-Niles) wants Congress to hold G.M. accountable for how it said it would use tax cuts. U.S Rep. Tim Ryan is calling for congressional hearings to review General Motors decision to shutter five North American plants. Ryan is urging the House Ways and Means Committee to investigate how GM is using millions of dollars in tax cuts. He says Congress approved the cuts with the promise they would benefit American workers. GM plans to shut down its Lordstown assembly plant in March, leaving roughly 1,600 employees without jobs. Ryan says the loss of the jobs will have a ripple effect throughout the Mahoning Valley. 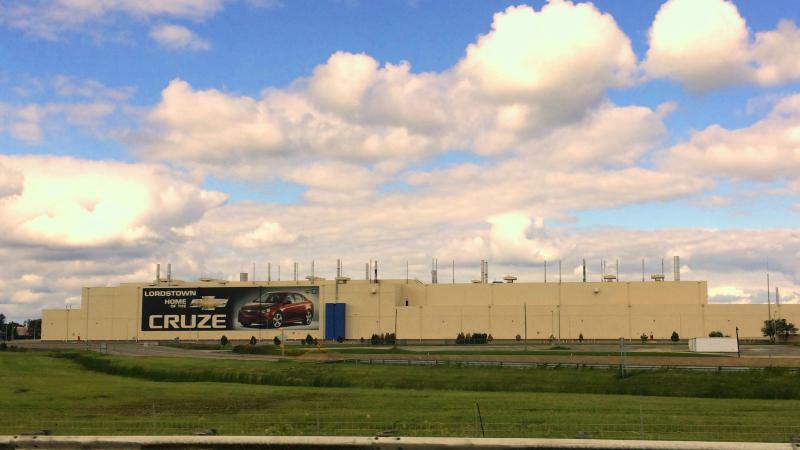 GM told the remaining workers at its sprawling plant in Lordstown Monday that it is going to shut down all U.S. production of the Chevy Cruze in March.